Winter Actives for you to Enjoy, winter sports season has come ! 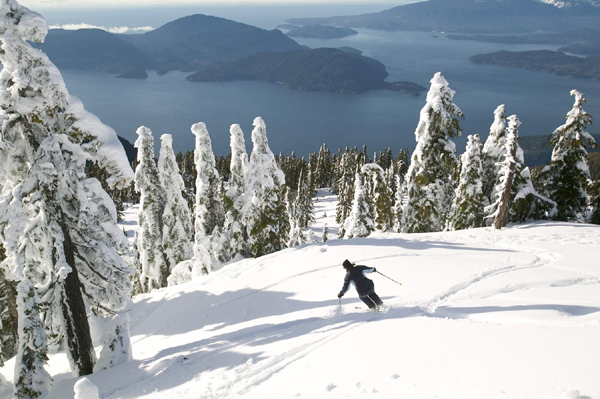 Do you go skiing or snowboarding ? 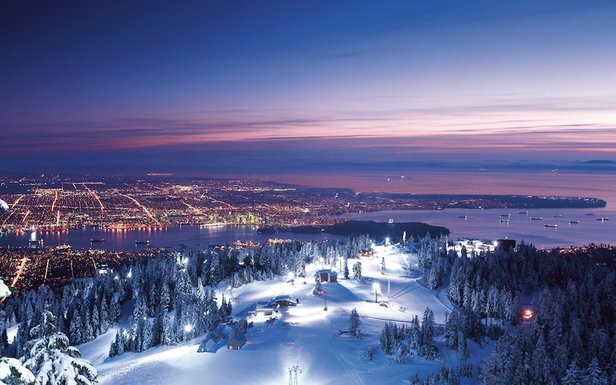 British Columbia is well known throughout the world as an excellent place for winter sports! 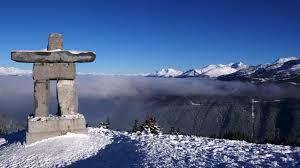 Whistler a little expensive, but its one of the top 5 ski resorts in the world and you will certainly enjoy powder ! 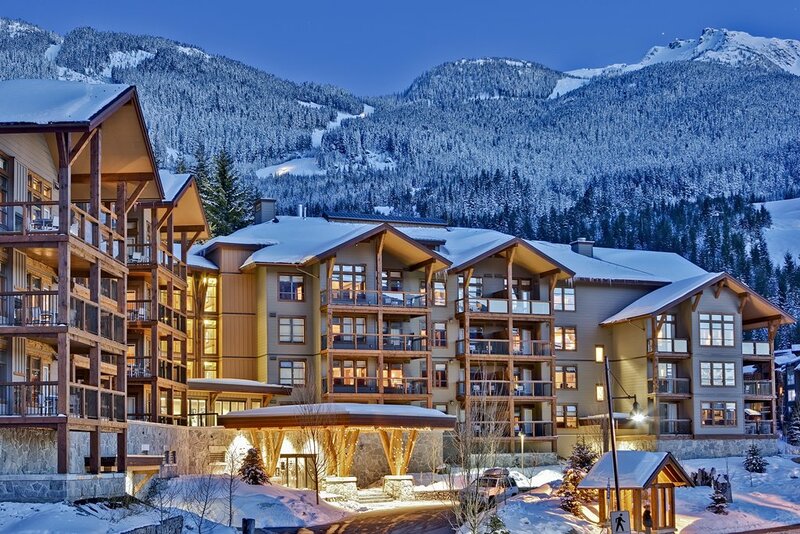 There are special packages; lodging and lift ticket from $90 ! If you don’t have equipment, no worries. All mountains have rental skis, jackets and snowboards. 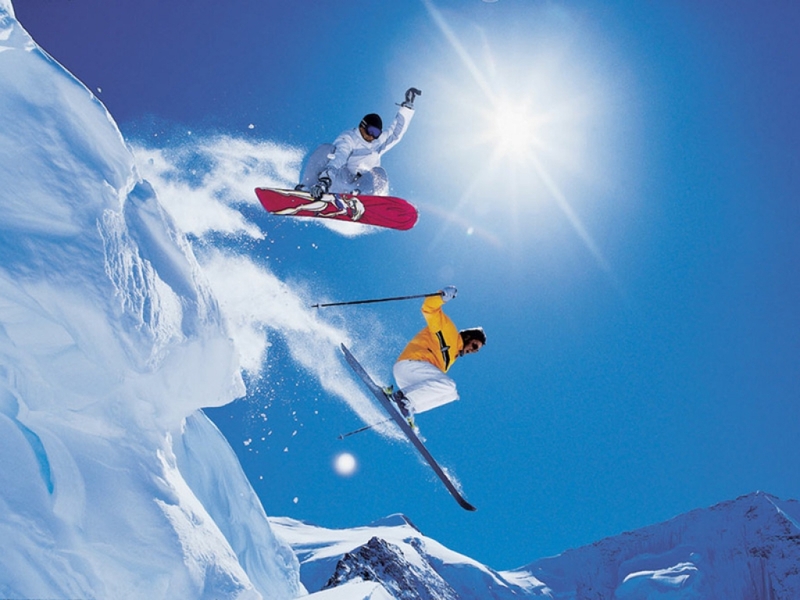 Buy lift ticket in advance by online and get a discount !